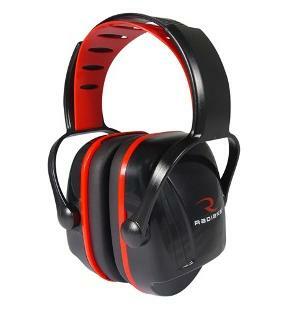 Radians X-Caliber Youth Hearing Protection Earmuffs provides a secure fit for a youth or smaller adult. 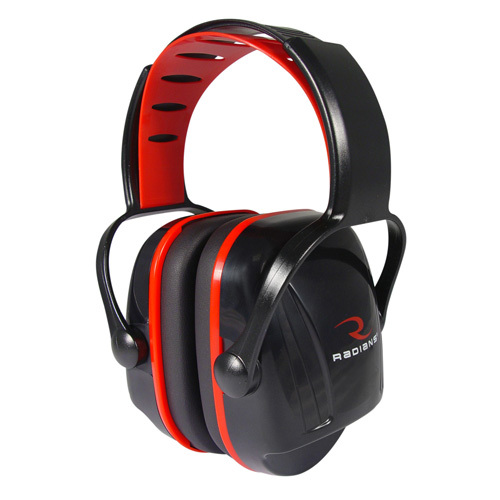 The sleek look is designed to prevent gun stock interference. The adjustable headband provides a custom fit. NRR22.